Professional Cleaning Services covering Chicago and Suburbs! Over 30 years of commercial cleaning experience! 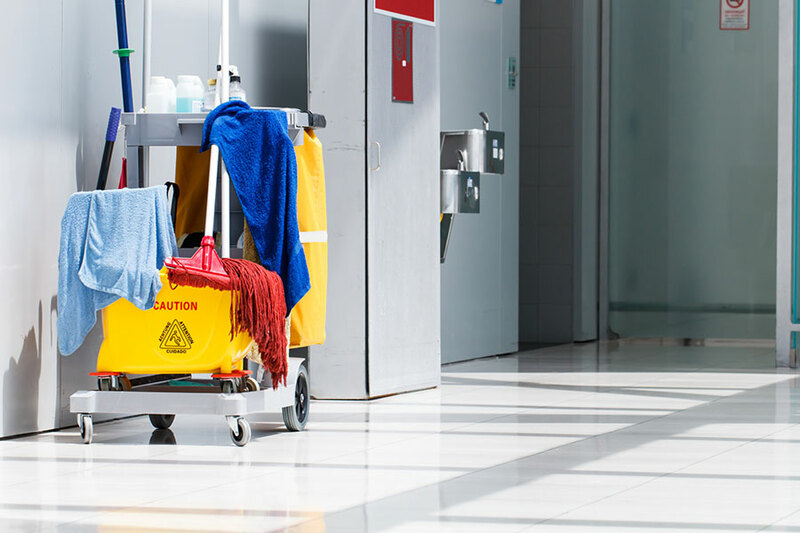 We offer a Complete Commercial Property Cleaning Solution specifically tailored for your business and performed at the hours you request. 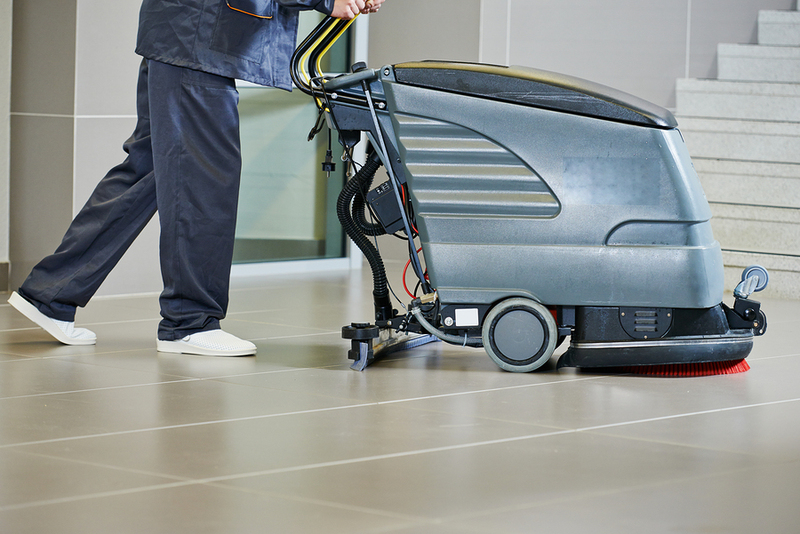 We offer a Complete Floor Care Solution to meet your needs. Whether you need a carpet steam cleaned or a floor waxed and buffed, AYES is the right place to be. We offer many cleaning services in many areas. Whatever your needs are chances are good we will be able to help. Please give us a call today to schedule a free consultation. 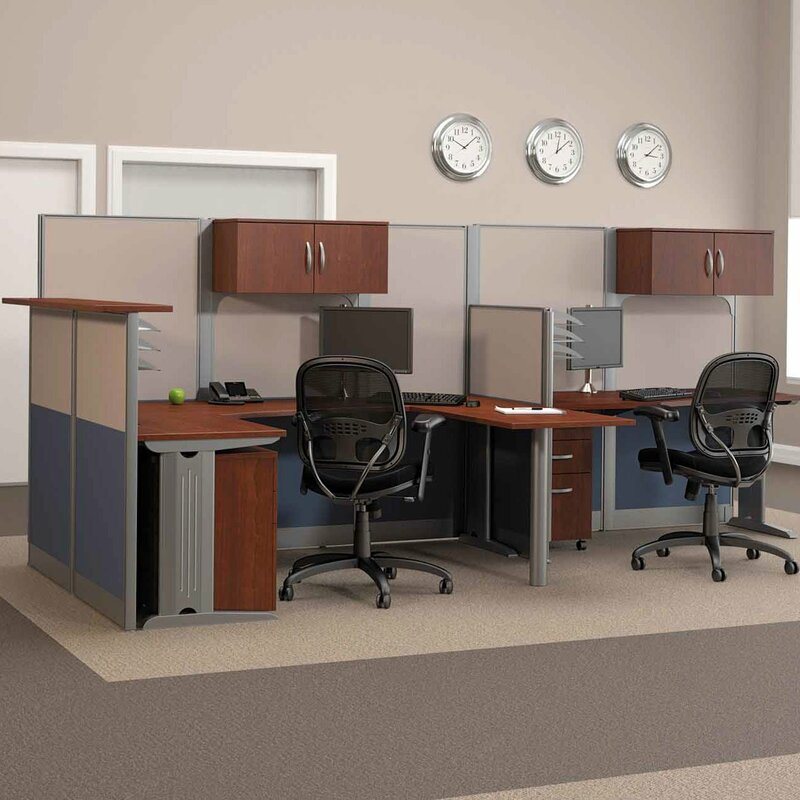 A clean office is essential for employee health and morale. 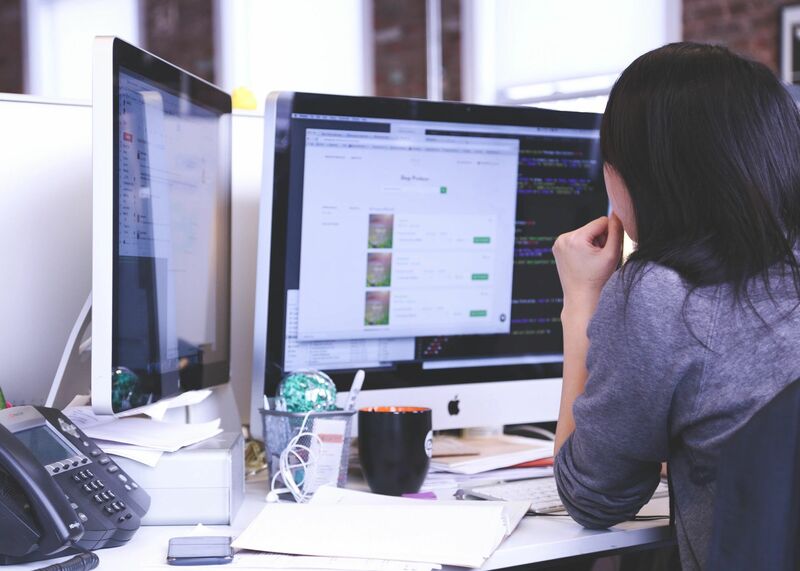 When an office is neat and tidy, it also installs a degree of trust in your customers. 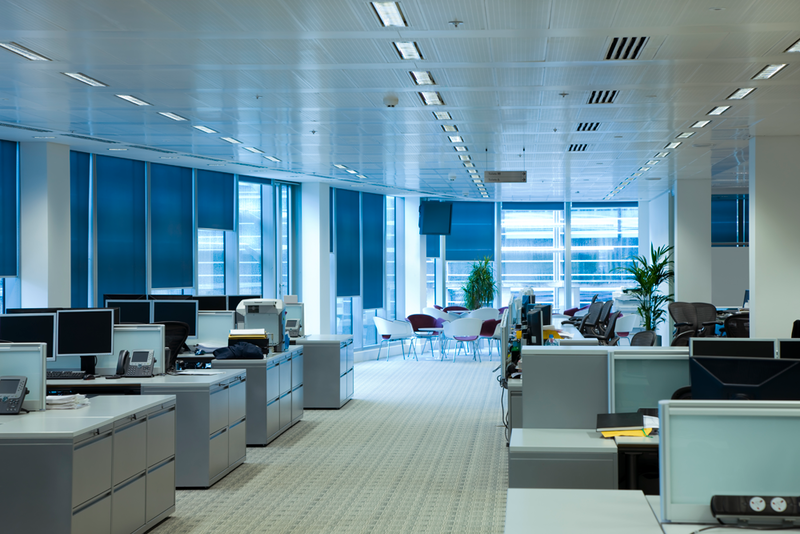 That’s why many professional offices turn to a janitorial cleaning service to help. When hired, we will come in and handle the agreed upon jobs on a set schedule. We do everything from simple tasks like emptying trashcans and running a vacuum to deeper cleanings like bathrooms and breakrooms. Frequency of service depends on the type of business and the amount of traffic in the building. We may recommend frequency of once a week, twice a week, three times a week or up to 7 times a week. Our staff is professionally trained wearing an ID badge for easy identification. We use a telephone timekeeping system, which tracks their work time and alerts us of any no-shows. This helps us monitor your account closely. For quality control, our supervisors perform regular inspections and review those inspections with employees who work in the building. To save you time and money, we can manage your restroom supplies and trash can liners. We will provide you with a price quote on all your supplies and then replenish those supplies as necessary, no need for you to place orders or pick up supplies from other vendors, we handle it all for you. Simply complete the Contact Form or call for a free consultation at (847) 565-8755 and we will be happy to set up our first cleaning so you can check us out first hand! Sign up to receive timely, useful promotional offers! Copyright © 2019 AYES Janitorial, Inc.